Featured Movin’ Mama: Andrea’s Fish in the Pot Recipe – What Makes You Move, Mama? Thanks to our Featured Movin’ Mama Andrea, below you’ll find a super easy and quick recipe for Fish…something I know I am guilty of forgetting to include in my own weeknight dinner menus. Andrea suggests you serve your fish dish with fresh spinach, rice or even a side of whole wheat pasta. 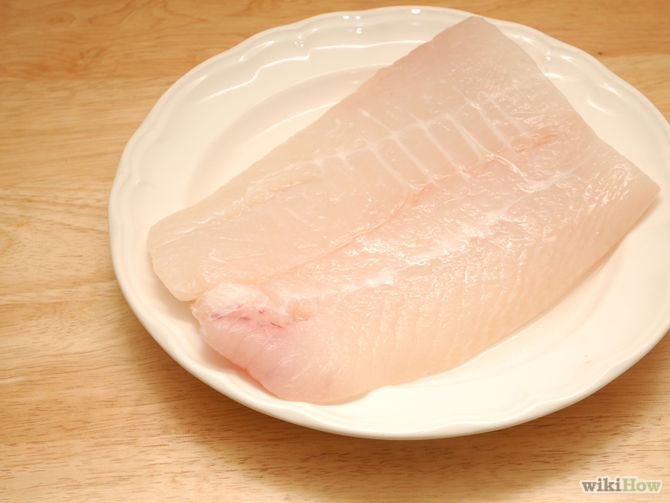 Use a white fish like halibut or cod and cut into serving size for # of guests. Pour a little more olive oil over the top and then add white wine. Turn off heat and sprinkle with a small amount of fresh parsley and a little more olive oil as needed. Previous postDaily Book-Ends: How do you start & end your day?